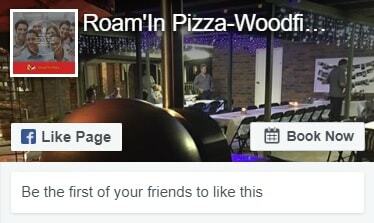 Welcome aboard to Ian & Rubiar into the Roam In Pizza team. A local couple servicing local clients in the Ipswich area. Rubiar has lived in the Ipswich area since the early nineties, raising a family and working in the local area. Most recently she has been working as a teacher aide in special education and also in retail. She has had a long affinity with fine food and loves to experience different cuisines and to be creative in the kitchen. Ian has also lived in the area for a number of years. He has a long background in the transport industry having worked in the industry since the mid eighties. 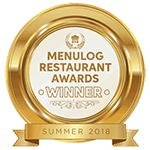 Both Ian and Rubia have a passion for quality food and saw Roam In Pizza, not just as a business opportunity, but also as a kind of ‘sea change’, allowing them to indulge their passion for food and work, in new and interesting environments.